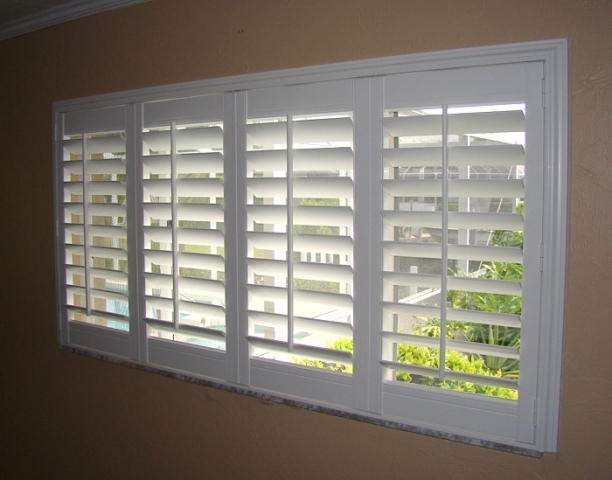 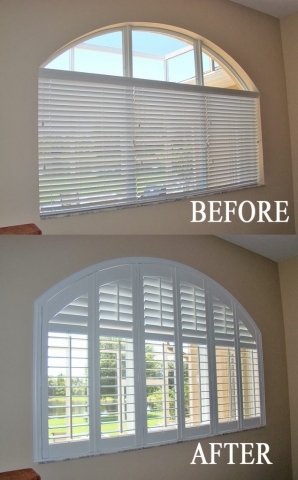 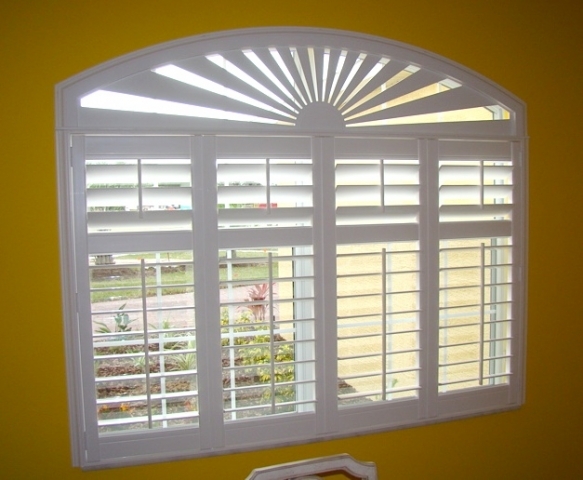 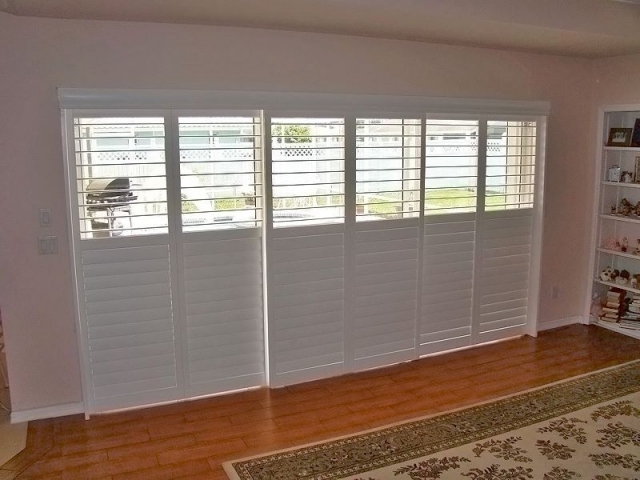 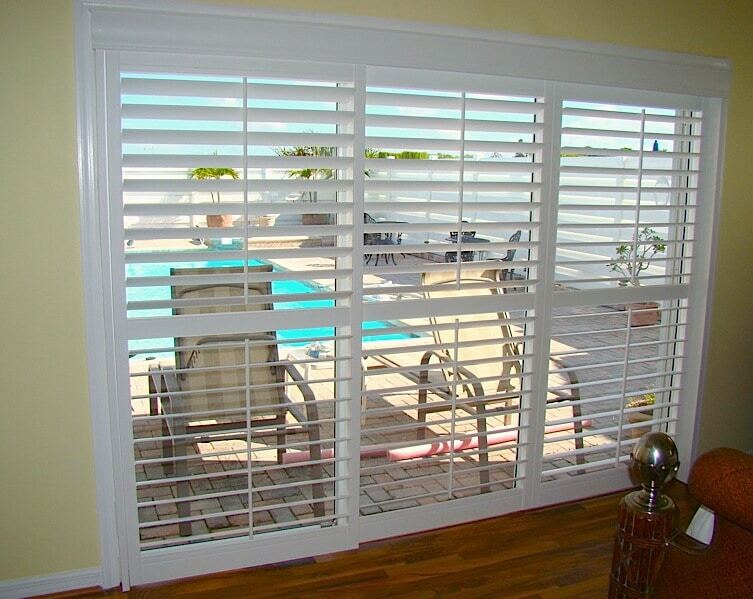 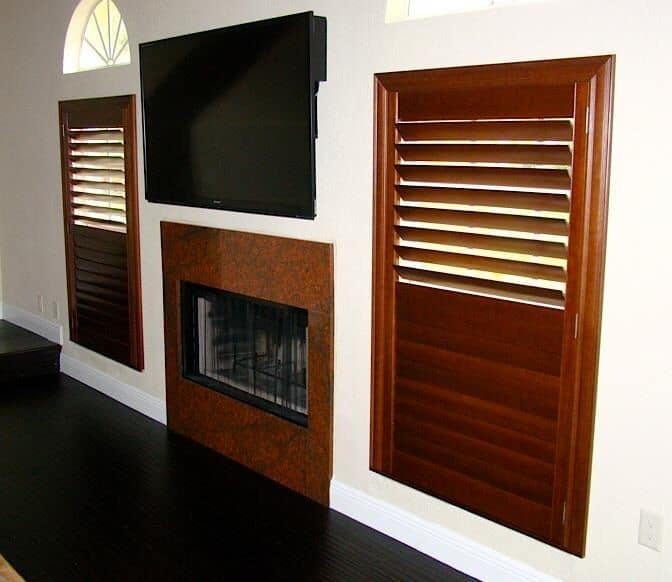 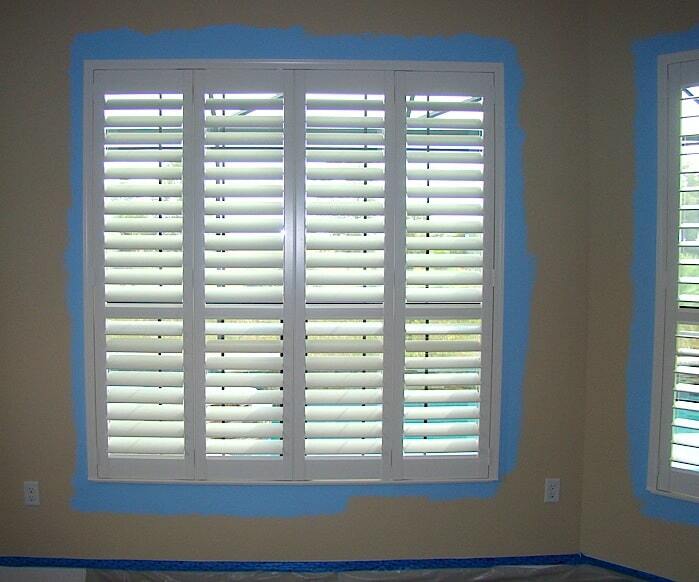 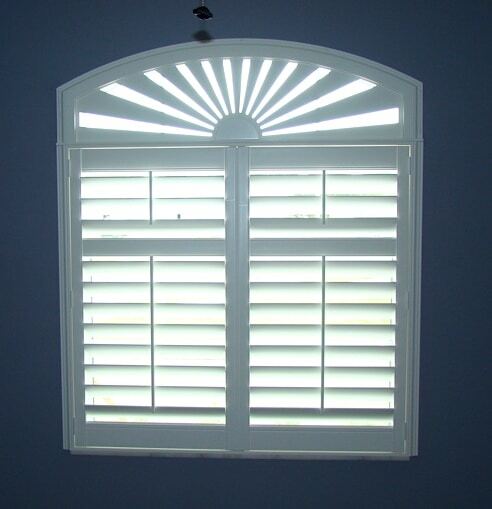 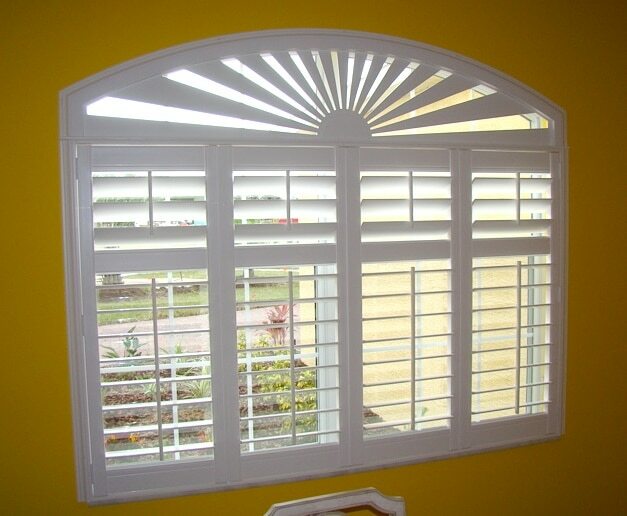 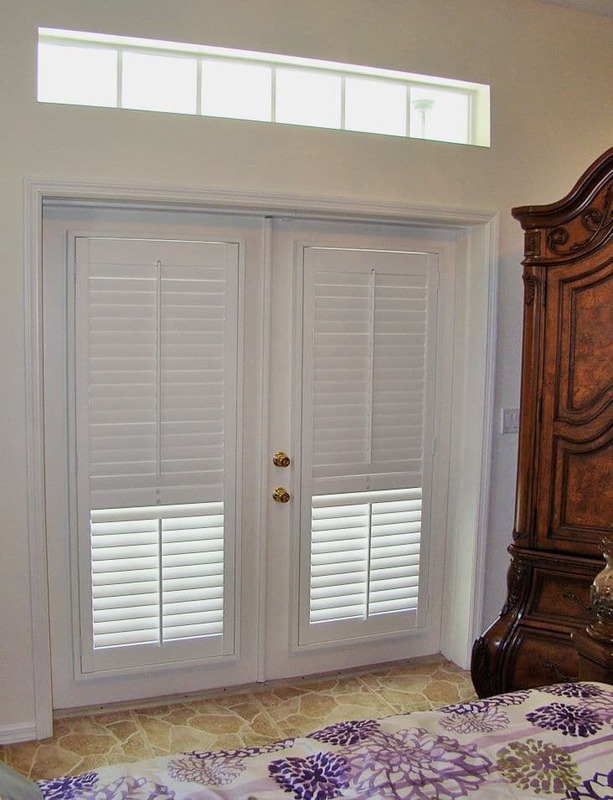 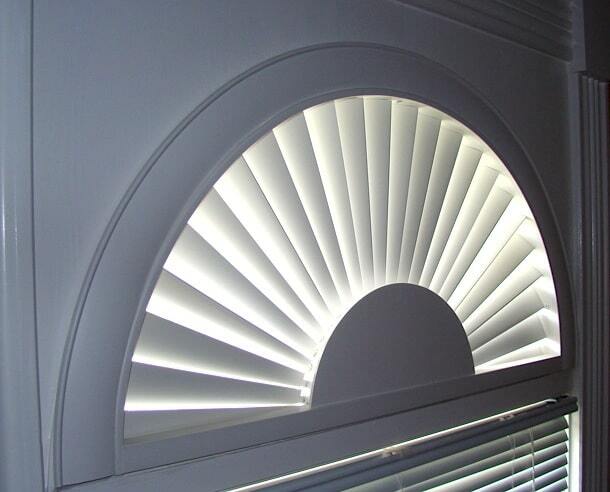 B&G specializes in custom window shutters for your home or office. 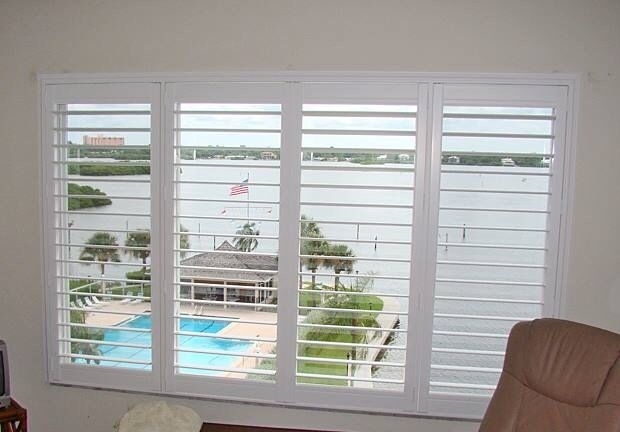 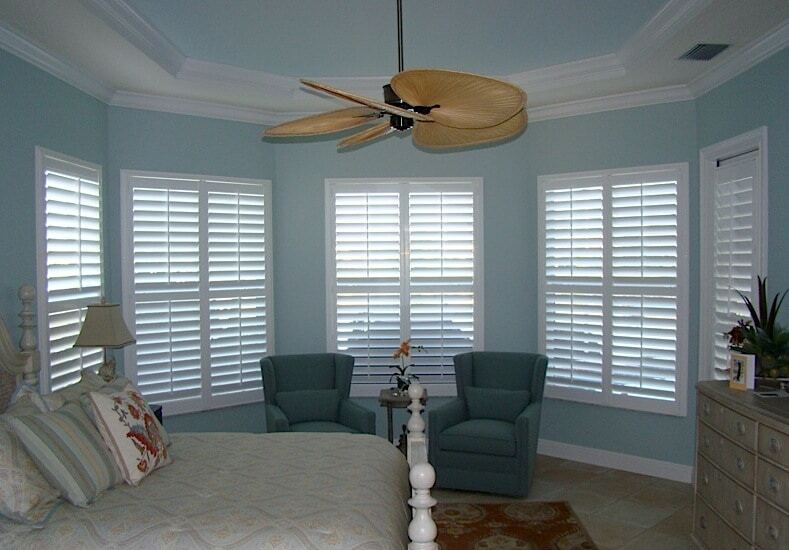 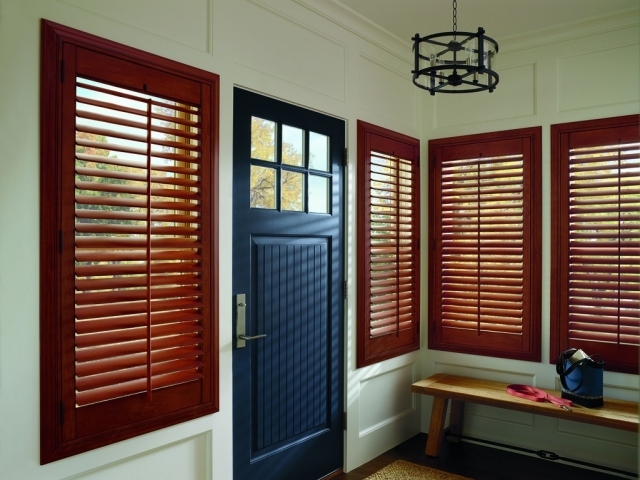 Below you can find a great assortment of Window Shutters Photos from B&G Window Fashions. 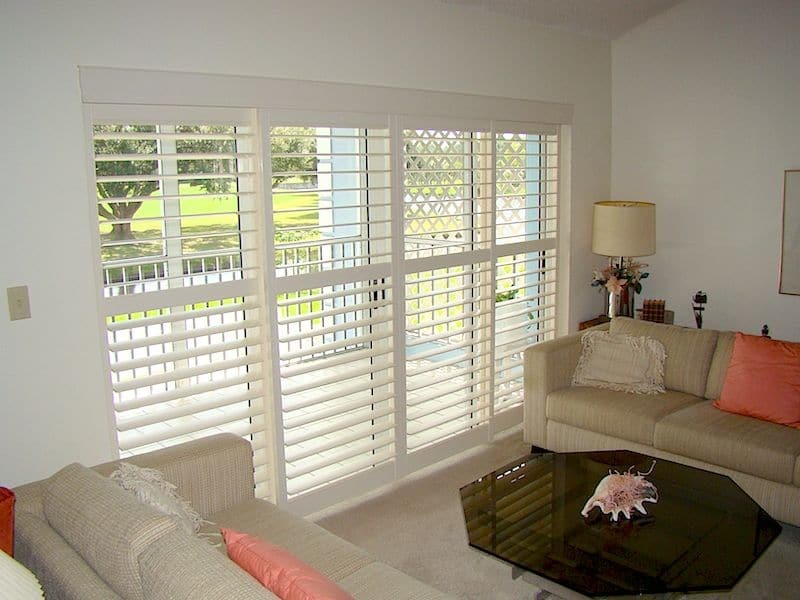 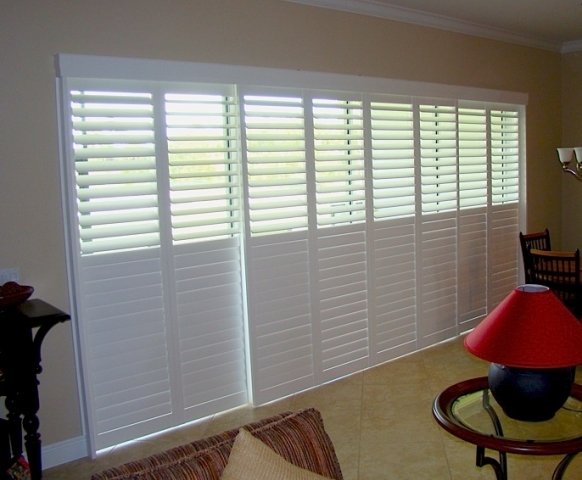 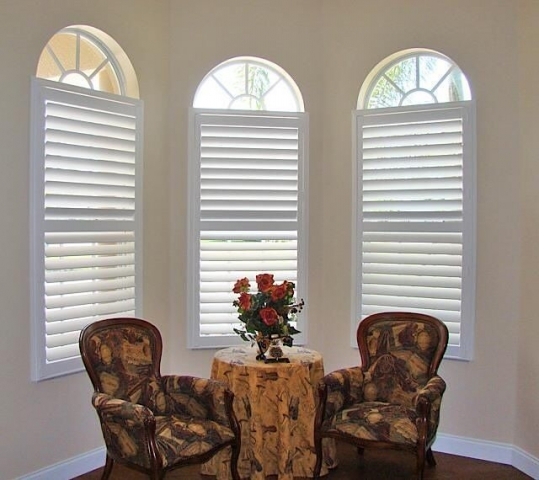 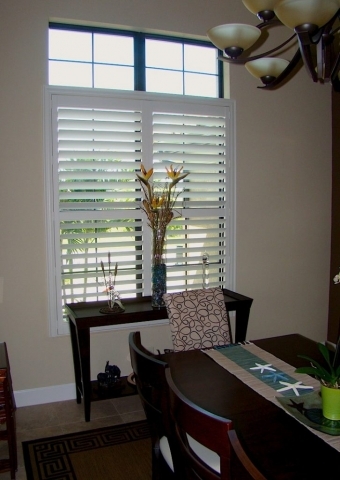 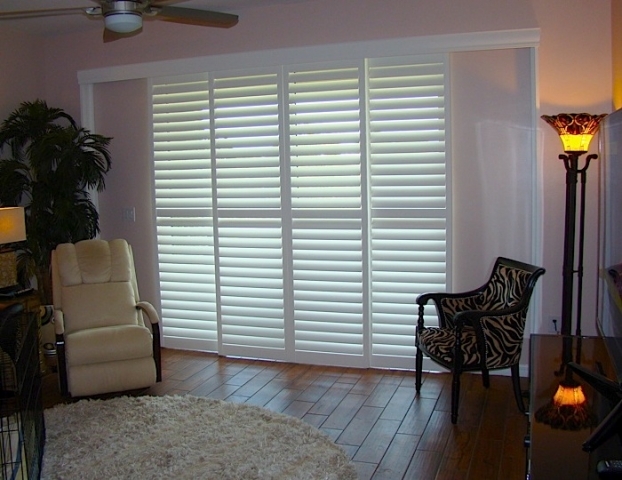 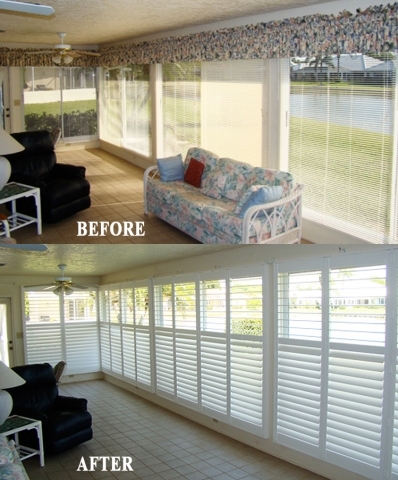 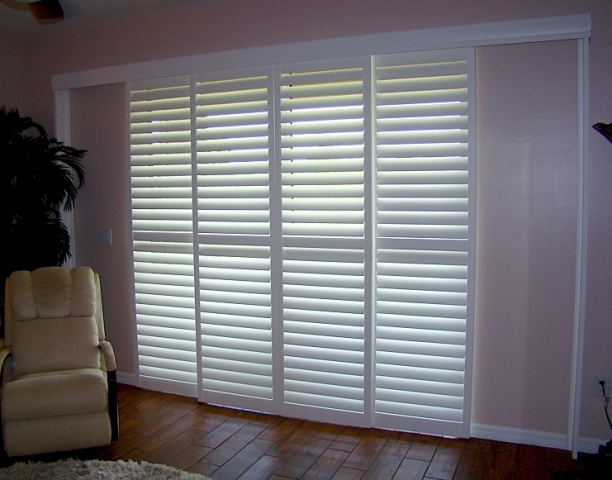 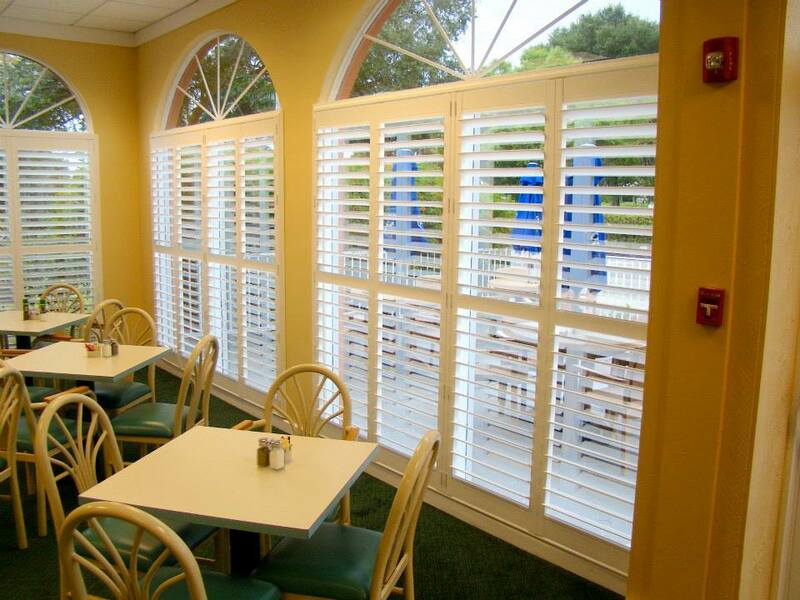 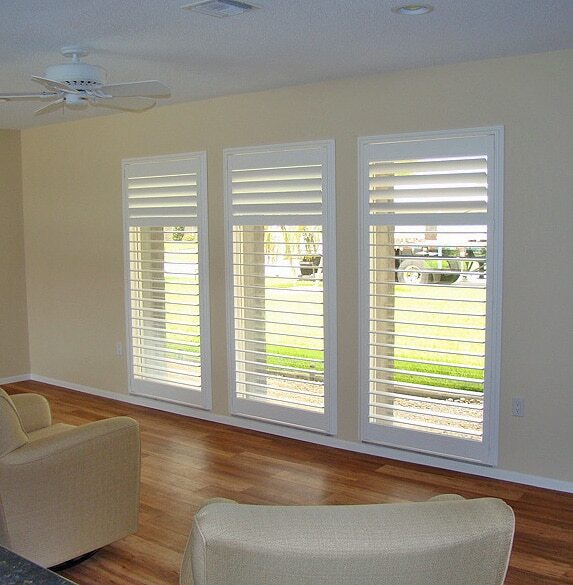 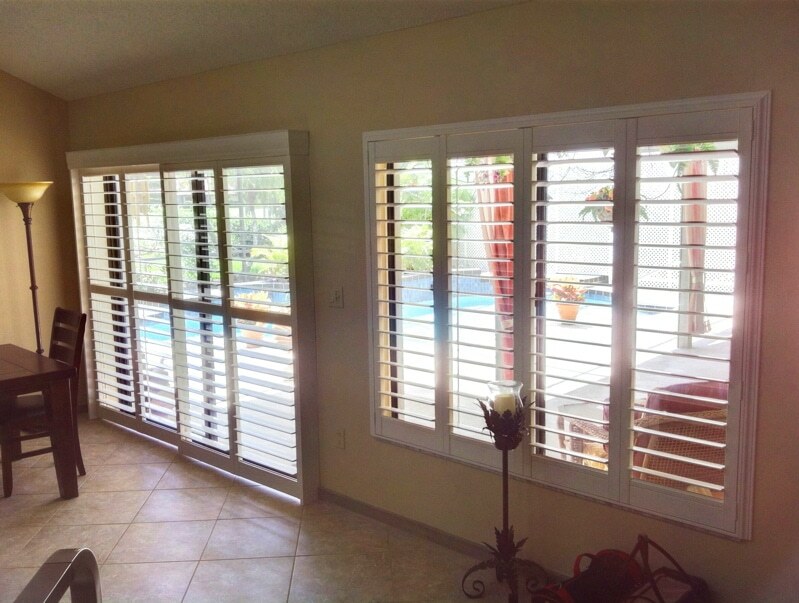 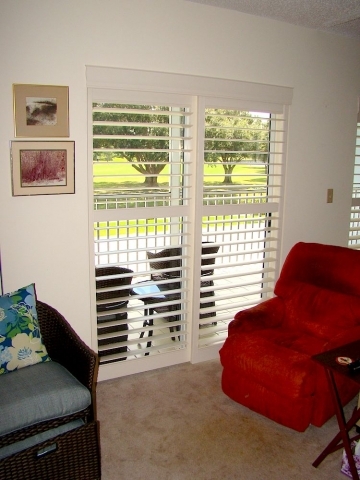 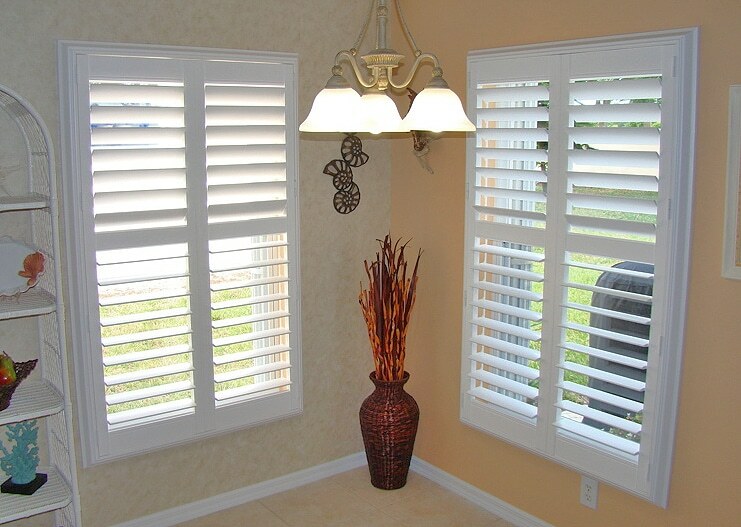 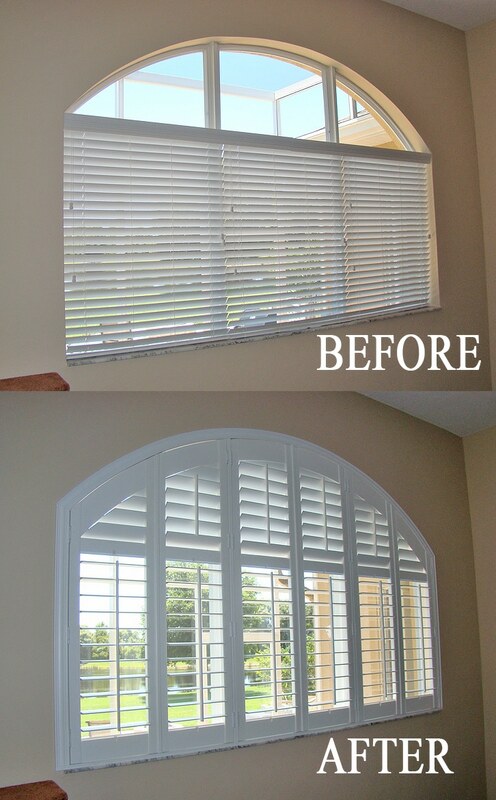 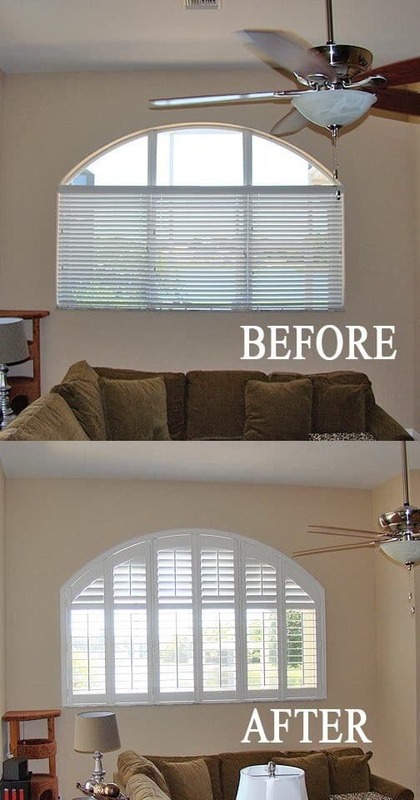 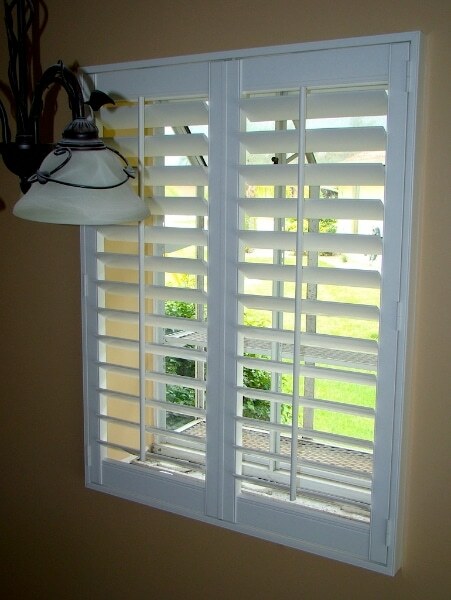 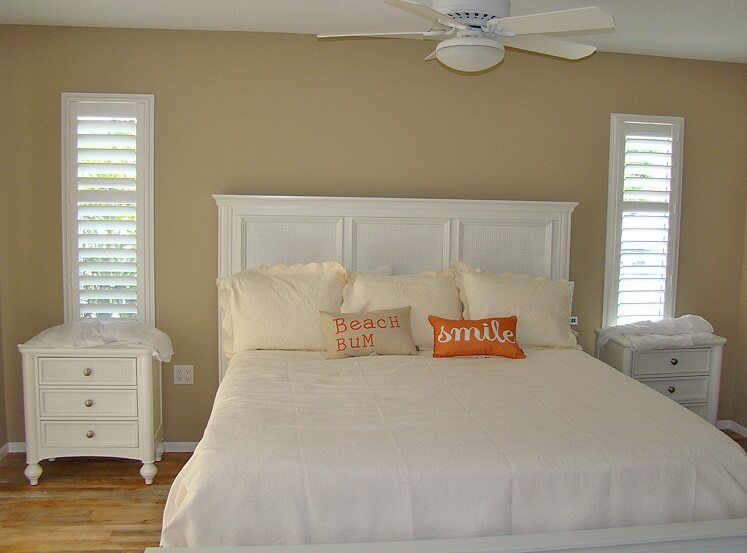 Shutters are beautiful window treatments that can be used both internally and externally. Although they serve a very practical purpose, some people put shutters on their homes simply because they’re visually appealing. 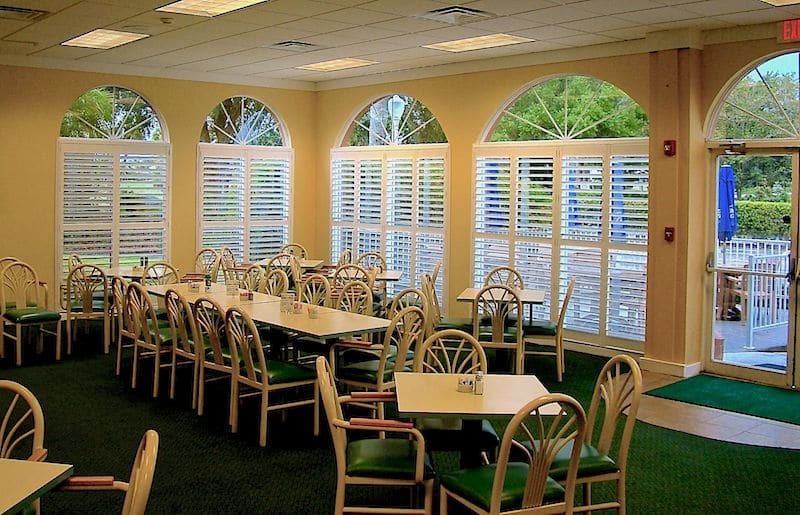 Whether it’s shutters or window blinds or soft treatments, B&G Window Fashions has the knowledge and experience required to help beautify your home or office. 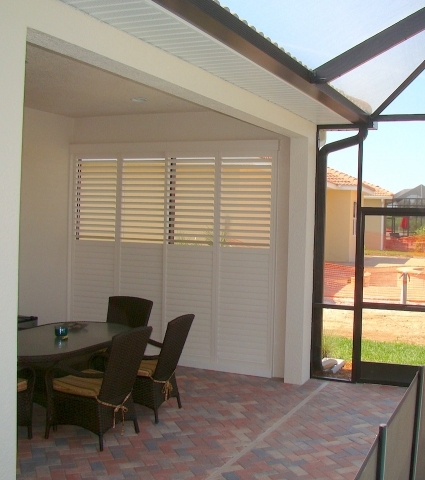 In this collection of window shutters photos, you’ll see a variety of projects we have done. 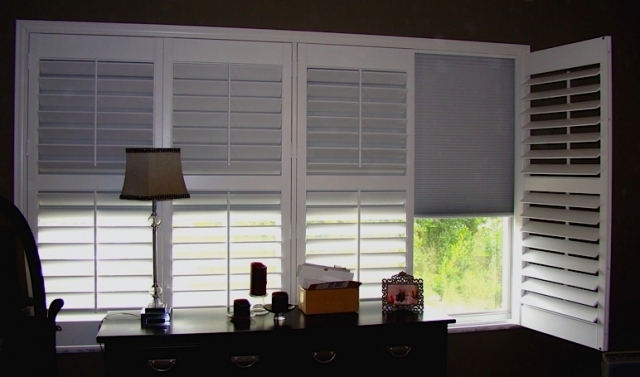 From residential to commercial window treatments, living rooms to offices, there’s not a window treatment job B&G Window Fashions can’t help you with.